[Decryption] Returned to the richest man in the "prison", private enterprises overnight? Interpret the focus company, uncover the secret behind it, the financial industry "decryption", and see the people and things of Chinese listed companies. In the "Name of the People", there is a saying that Chinese national entrepreneurs have either entered prison or are on the way to prison. However, there are also private entrepreneurs who are returning from "prison." At noon today, it was reported that Yurun Group’s speaker Zhu Yicai had ended his detention and returned to prepare to take the helm. Boosted by this news,Central mallIn the afternoon, it surged 5%. Yurun Food, another listed company in Hong Kong stocks, did not clearly reflect this news. After being detained for 4 years, the secondary market has changed a lot. The Yurun Group, which had a sales impact of 150 billion yuan, and the former richest man in Jiangsu, Zhu Yicai, suffered losses. 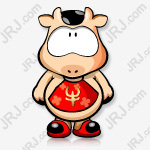 However, now that Zhu Yicai is released, can he still save the "central shopping mall" and "Yurun food" in his hands? For the northerners, Yurun’s reputation is not great. But for the southerners in Jiangsu and Zhejiang, the growth of Yurun is undoubtedly a myth. Zhu Yicai was admitted to the shipping company under the Provincial Communications Department. He did not choose to hold the "iron rice bowl" to support the elderly. Instead, he started to work after one year of work (1992) and earned his life. The first barrel of gold was 4.8 million yuan. Relying on the first barrel of gold, Anhui Zhuyi Finance set up the Yurun Group in Nanjing, and focused on the sub-sector of low-temperature meat products. In 1996, Zhu Yicai's Yurun Group achieved an annual output value of 160 million yuan, becoming the industry leader. Taking advantage of the good performance and the spring breeze of state-owned enterprises, the Yurun Group of Zhuyicai has a state-owned factory of more than 70 million yuan, and successfully realized the first case of snake-swallowing in Jiangsu Province. Yurun Group obtained a large number of factories, production land and technical management personnel through this acquisition. Taking advantage of this experience, Yurun has successively acquired state-owned meat enterprises in many places across the country. By 2001, Yurun Group’s annual sales had reached 3.4 billion yuan. In 2003, 39-year-old Zhu Yicai won the first richest man in Jiangsu with a value of 1.466 billion yuan. In 2013, Zhu Yicai was one of the new wealth Chinas. A well-known entrepreneur with a total of 14 billion. However, the rapid development of Yurun has also moved toward a diversified circle. In the ten years since 2002, Yurun Group has extended its reach to logistics, culture, food, real estate, tourism, commerce, insurance and other aspects. This also makes Yurun Group's liabilities more and more. In 2015, Zhu Yicai was directly investigated to accelerate the decline of Yurun Group. When Zhu Yicai was taken away, some people said that the Central Discipline Inspection Commission directly led the "non-Jiangsu law enforcement unit" to take away Zhu Yicai, while the local political and legal departments in Jiangsu did not participate in the operation. Coincidentally, the Nanjing officialdom at the time was also anti-corruption at the speed of collapse. In addition, the officials of the fallen horses, Ji Youye, Yang Moze, etc., had a good relationship with Zhu Yicai during the administration. Whether it is Yurun's groundbreaking ceremony or private enterprise research, Yurun Group is a model in the government's mouth. In 2016, the “Changan Street Governor” of the Beijing Daily reported that Zhu Yicai was investigated or related to the suspected serious violation of discipline by the Jiangsu Provincial Party Committee Standing Committee and Deputy Governor Li Moufeng. The local senior media people in Jiangsu have said that Li Mofeng and Zhu Yicai have a very close relationship. Zhu Yicai can get so much, thanks to Li Yunfeng's help. In the years when Zhu Yicai engaged in real estate, fast land acquisition, mortgage, and bank loan are the key factors for Yurun to become bigger. According to statistics, the source of the land of Yurun Real Estate is mainly in several parts: First, it is obtained through the acquisition of a large number of state-owned old factories. After the relocation of these old factories, there will naturally be a lot of land left. Second, when Yurun builds a processing plant in the local area, the government usually provides some land for investment promotion. These land will be taken by Yurun. “Commercial and residential” eventually became Yurun’s land resources for real estate project development. 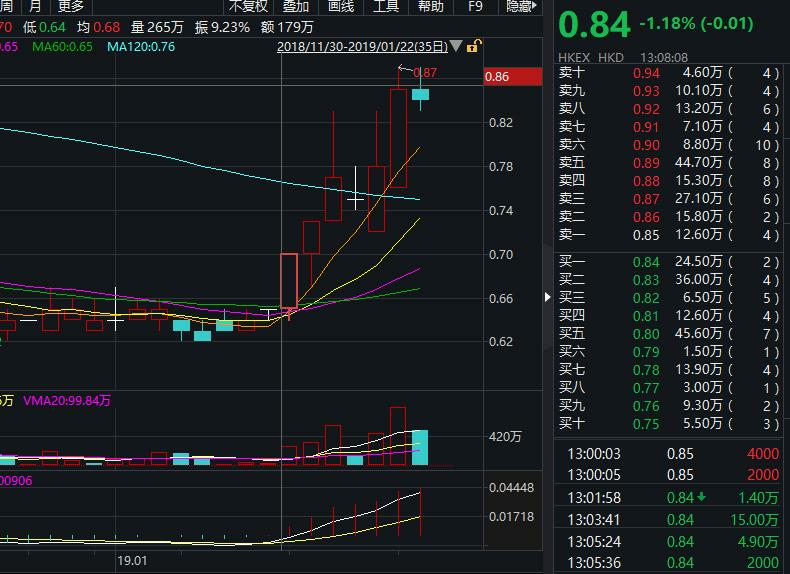 Some media exposure, the amount of land that Yurun Real Estate obtained through the normal recruitment and auction route is basically zero, and Zhu Yicai has been repeatedly exposed through the pledge of listed company stock cash to take blood for the real estate sector. However, despite the rumors of rumors, Zhu Yicai was executed by the designated residence to monitor the residential measures, but Zhu Yicai did not follow up on what happened and the crime was sinful. However, the Hangzhou Intermediate People's Court opened the court to announce that Zhu Yicai has ended its detention. Tianyanjun inquires that, in general, the period of detention refers to the statutory period of detention and arrest, including the three stages of the investigation phase, the review and prosecution phase and the trial phase. In terms of time limit, the maximum length of custody is no more than 65 months and 12 days. At present, Zhu Yicai has been detained for 46 months without exceeding the maximum period. However, it is worth noting that the signal of the release of Zhu Yicai’s detention has already appeared in August last year. According to reports, on August 16, Liu Zhonghan, secretary of the Tongcheng Municipal Committee, made a special trip to the headquarters of Yurun Group during his visit to Nanjing, and met with many senior executives such as Zhu Yiliang and the Central Shopping Center. Since the chairman’s custody, the two listed companies in Yurun Food and Central Shopping Center have indeed “unfavorable years”. 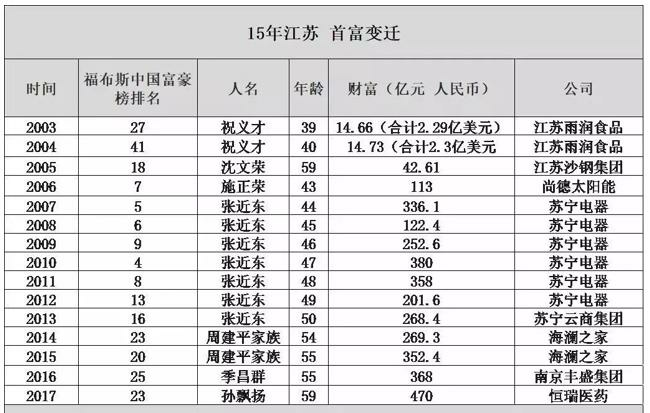 Among them, the central shopping mall fell from the high of 21.6 yuan / share in 2015 to 4 yuan / share today, and Yurun Food has been "successful" since the actual control was detained. However, it may be that the news that the real controller was released was leaked in advance. 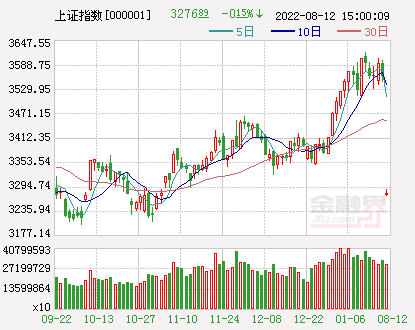 The stock price of Yurun Foods rose sharply a few days ago, and the increase was over 30%. However, Yurun, who used to rely on political and business relations to fight the world, can still copy the previous expansion path and need to ask a question mark. 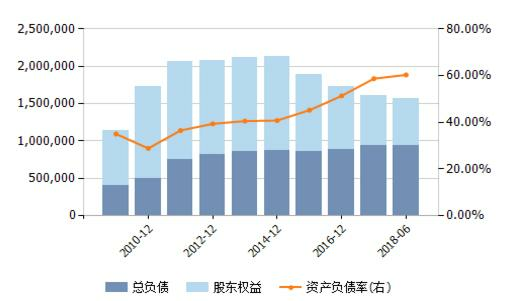 According to statistics, from 2006 to 2014, during the 9 years, Yurun Foods received a total of HK$4,065 million in government subsidies. The subsidies were mainly due to the government's desire to scale the production of pigs and increase the support of the agricultural industry. And in the four years from 2010 to 2013, Yurun Food can get 600-800 million Hong Kong dollars per year. Only now, the sharp decline in subsidies will make the earnings more ugly. From the fundamentals of Yurun Foods, the company's asset-liability ratio has been rising since 2010 and is now close to 60%. As far as the segmentation is concerned, Yurun Food's total liabilities amounted to 9.4 billion yuan, of which current liabilities amounted to 9.1 billion yuan; while the company's current assets were only 2.2 billion yuan, and the ending cash balance was also reduced from 4.1 billion yuan in 2011. To 124 million yuan. Therefore, it may not be a big hope to improve the company's fundamentals in the short term. And it is not difficult to find that Yurun Food has been negative for three consecutive years since 2015. Not surprisingly, this year's net profit will continue to be negative. In this way, the battle for the former richest man in Jiangsu seems to be not good. Infrastructure projects are coming to the fore. The steel sector is expected to usher in Davis double-click. The overall decline in the performance of small and medium-sized enterprises has been determined. The market enters the second stage.